Keep on HARD ROCK & HEAVY METAL!!!!! 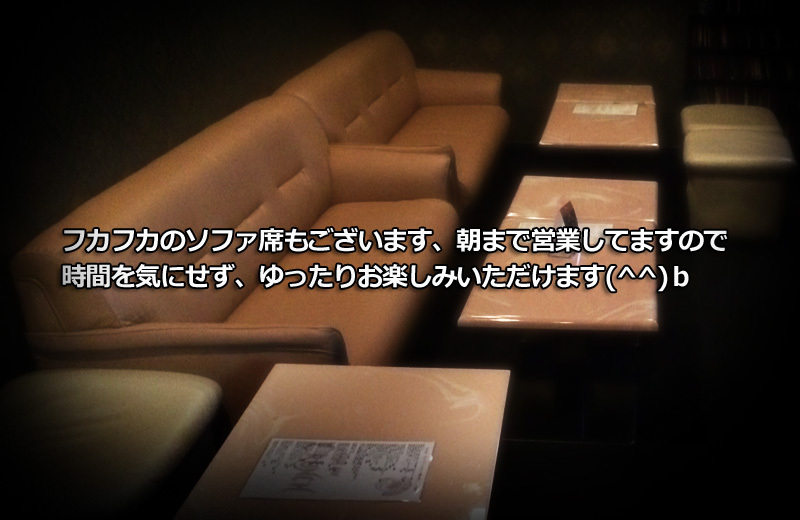 Thank you for your visiting Rock Bar Crunch's website. This is owner of the Rock Bar Crunch at Gion, Kyoto. 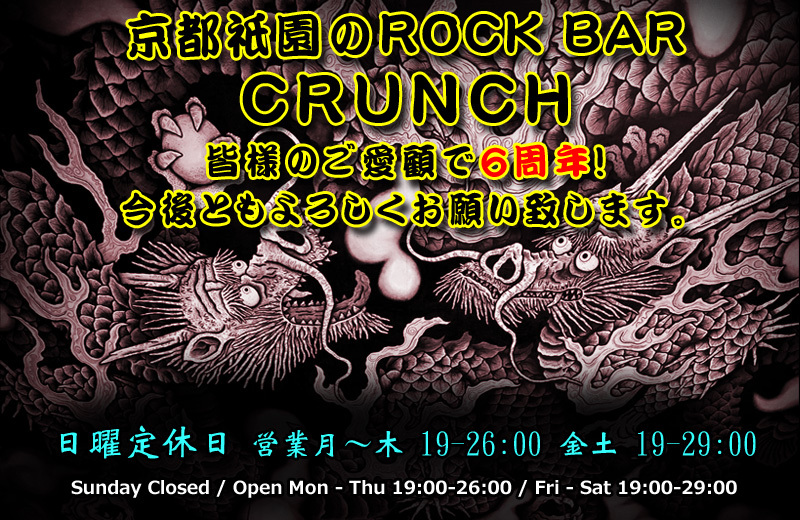 Rock Bar Crunch had been in Osaka for over 6 years. Then Rock Bar CRUNCH moved to Gion Kyoto in July 2016. Though Gion is known as an area that bar would serve at rather higher prices, the Rock Bar Crunch Kyoto keeps serving at the same reasonable prices as before. 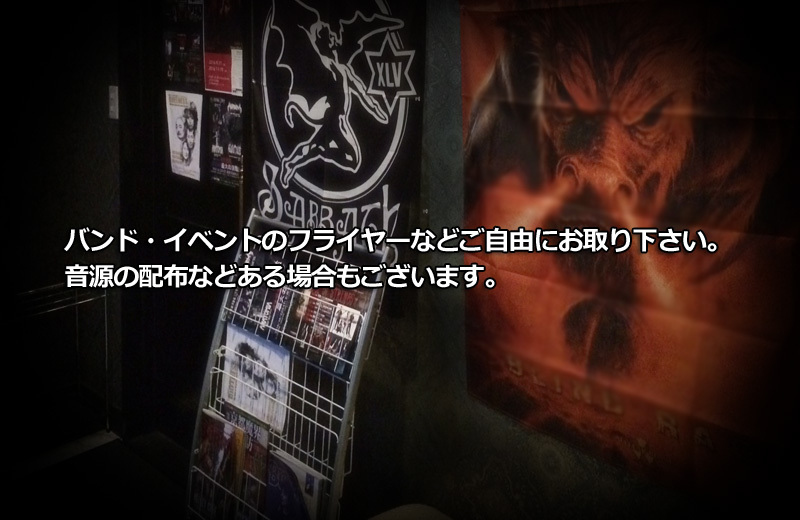 Rock Bar CRUNCH Kyoto wants to serve joyful time for both metal beginners and metal heads or metal monsters, with a friendly atmosphere. 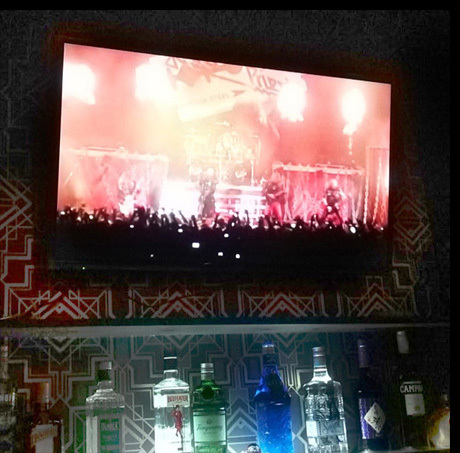 So it is easy even for single lady to come and enjoy drinking with rock music. Of course guy, friends and group can also enjoy ! When you want to drink slightly on the way to home from the work, or when you want to enjoy like a party all night, please come to Rock Bar Crunch Kyoto. 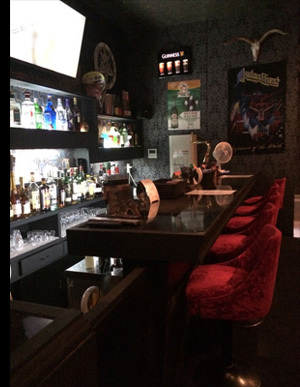 At Rock Bar CRUNCH Kyoto, you can enjoy CD, analog record, or DVD with big TV monitor. 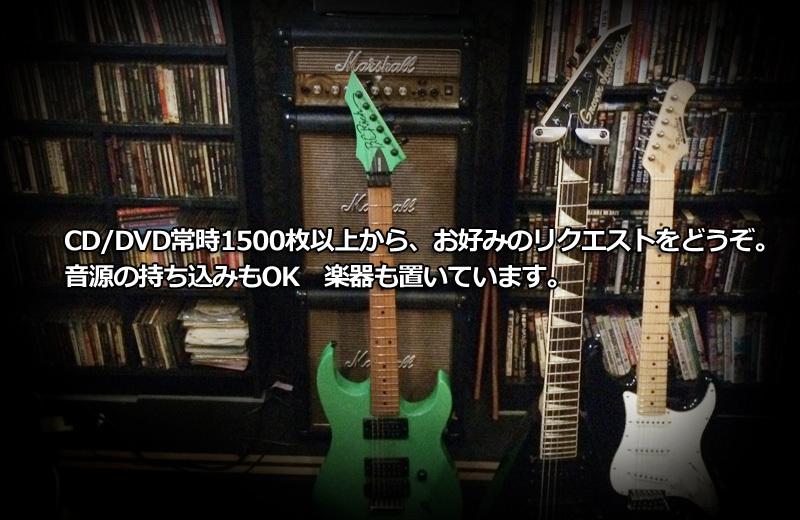 New released, old school, rare maniac one, US and Europe and Japanese and other country's HM/HR are waiting for you. P.S. About "Japan - Metal Travel Guide"
Thanks to the great site " Metal Travel Guide", Rock Bar Crunch were known as one of Japanese heavy metal bar in Osaka. 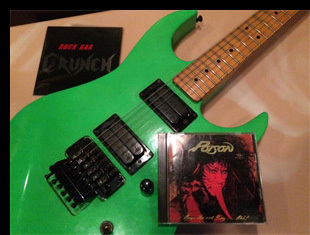 And now, It is a great honor that the page has been revised and Rock Bar CRUNCH is introduced as a metal bar in Kyoto. 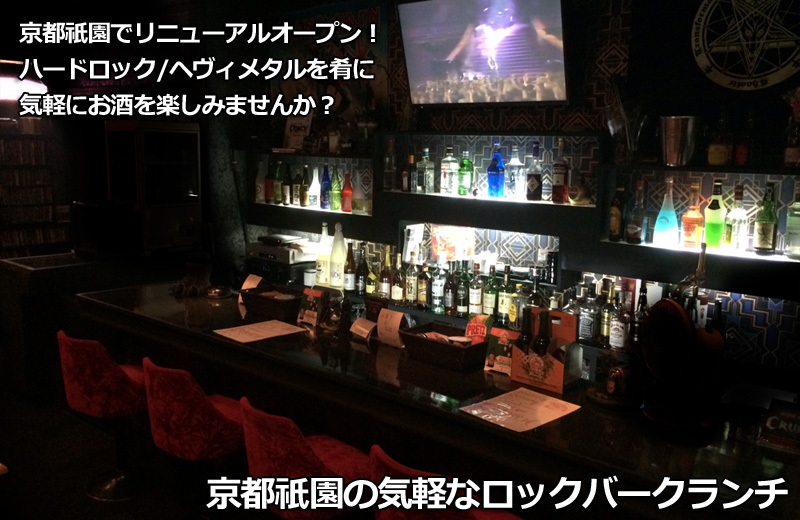 Many travelers, musicians, and metalheads from foreign country are enjoying Rock Bar CRUNCH Kyoto. 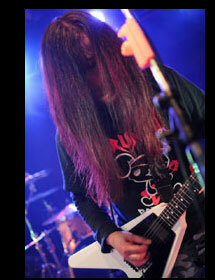 Anyway, when you travel Japan, please don't hesitate to come to Rock Bar CRUNCH Kyoto! We open at 8pm temporarily. When you want to come at 7pm, please call us till the day before. When all the customers leave at midnight, we sometimes close earlier. If you want to come at midnight, please call us early.